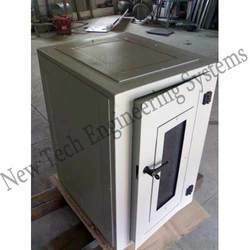 We are custom manufacturer and exporter of a wide variety of cost effective, high performance acoustic products like Acoustic Enclosure, Sound Proof Enclosure, Acoustic Sound Proof Enclosures, Noise Proof Acoustic Enclosures. 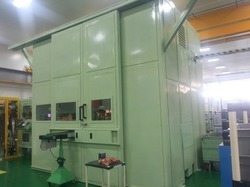 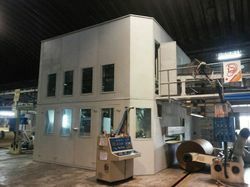 We also deal in products like Industrial Acoustic Enclosure, Stamping Press Enclosure, Industrial Sound Proof Enclosures, Sound Proof Enclosures System, Ultrasonic Noise Control Cabinet, Ultrasound Proof Enclosure, Ultra Sound Proofing, Acoustic Room Enclosures, Acoustic Room Treatment Enclosures, Acoustic Room Treatment, Sound Proof Glass Window, Multi-Paned Sound Proof Glass Window, Multi-Paned Sound Proof Windows, Sound Proof Windows, Noise Proof Windows, Acoustic Ventilation System, Acoustic Treated Duct, Acoustic Louvers, Acoustic Booth, Modular Studio, Vocal Booth, Acoustic Panel, Acoustic Perforated Metal Panel, Acoustic Fabric Panel, Acoustic Door, Sound Proof Doors, Acoustic Partition, Acoustic Partition System, Sound Proof Cabin, Acoustic Cabins and Sound Proof Window Cabin. 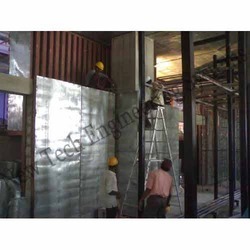 We provide Sound Proofing Solution for commercial, industrial & residential markets. 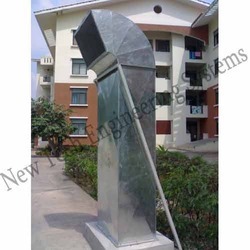 We are sure of our variety of Acoustical Products which comes in multiple color, shape and size. 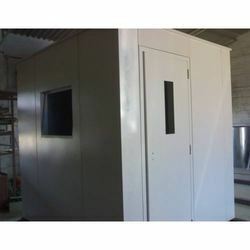 We offer customized products to fit all of your needs. 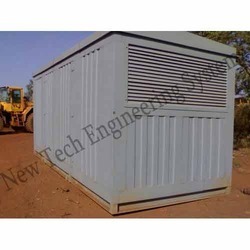 Your investment in reduction of noise levels will be minimal so as the noise itself. 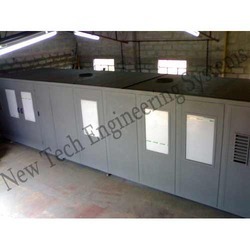 Once you've had a chance to visit this site, contact New Tech Engineering Systems. 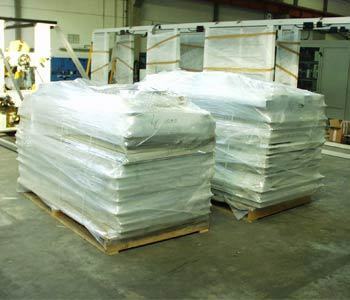 Our engineers are trained to answer all of your query, construct a solution for your noise issues, and help you figure out the appropriate products, quantities and installation guide lines.